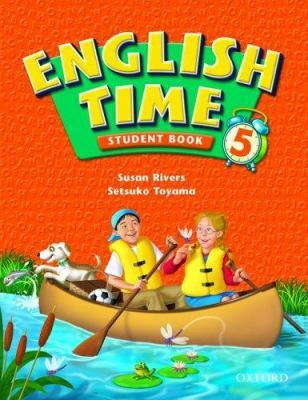 English Time progresses at a steady pace, offering students many opportunities to practise each new language item. The short units give students the feeling that they are progressing rapidly, building confidence and motivation. Each unit in the Student Books follows the same format, making them easy to use for both students and teachers. 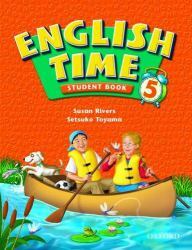 Conversation Time includes idiomatic words, responses, and questions used in everyday English. Exceptionally colourful, humorous artcaptures students interest and enthusiasm, drawing them into the pages to explore and experience the language. The continuing characters Ted, Annie, and Digger help to maintain student interest and involvement. The series is designed to be preceded by the two-level introductory series, Magic Time. These two seriescan be used separately or as one complete eight-level course.